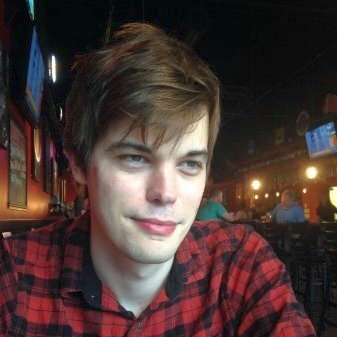 Gave positive coverage to Austin Walker without disclosing that he was financially supporting him on Patreon. 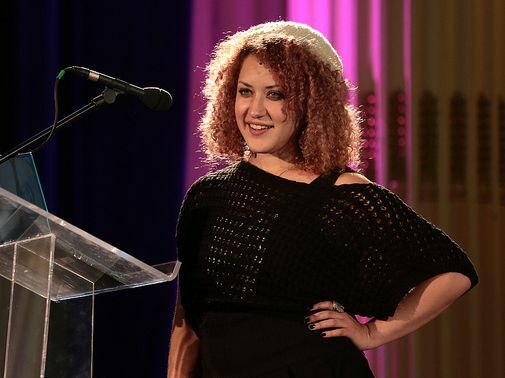 Positive coverage of Sunset, without disclosing he was being supported on Patreon by fellow journalist Leigh Alexander, who was involved in the game through her consulting company Agency for Games. Although Gwaltney's Patreon states that the contributions don't stay in his pocket, they do go through him.